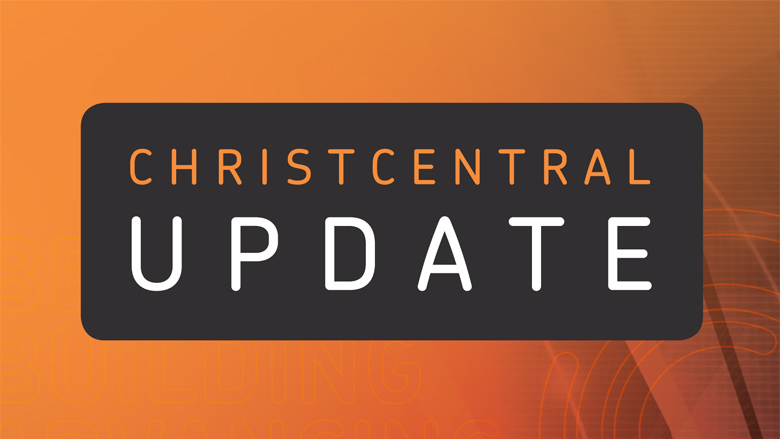 Nigel Ring recently posted an update regarding the events in Zimbabwe, please continue to pray for our brothers & sisters there! 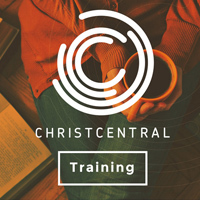 A day to equip churches and individuals and to hear about what God is doing across the UK. On Saturday evening at Devoted we heard updates from across the globe, regarding the work which we are involved with. We were also able to pray for many of the teams or their representatives who are involved in working into these areas.